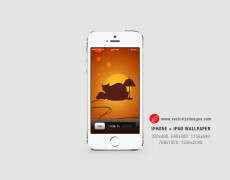 A cute iPhone background is the ideal addition to an Apple phone. Personalisation is the key when it comes to owning a phone and making it stand out from the rest is important. A cute background can transform the phone from a standard design to something that is unique and completely different. The colours can be easily changed using Corel Draw and Adobe Illustrator and it comes in a number of dimensions. The Apple iPhone is one of the most important inventions of the last decade and adding a cute iPhone background can transform the phone into something completely personal. 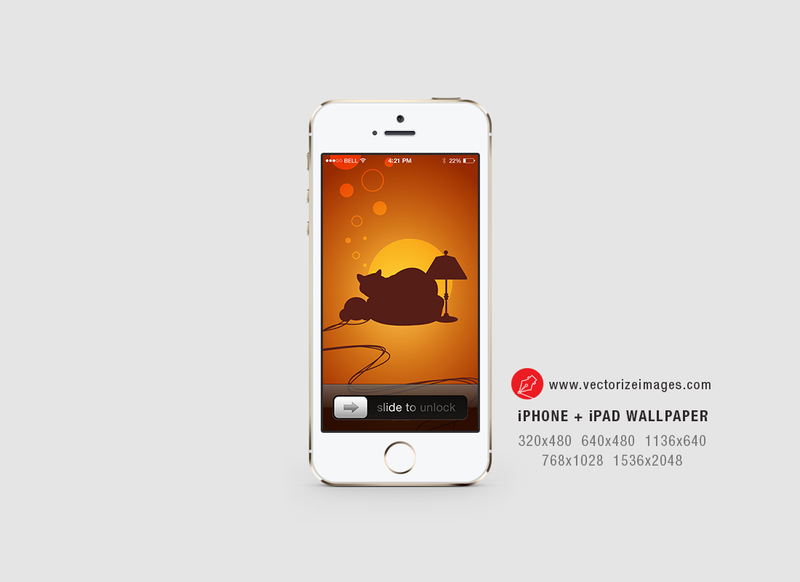 The cute iPhone Background is available in a number of formats and can be downloaded completely free for personal and commercial use.